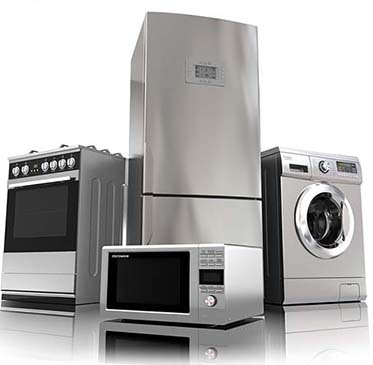 Welcome to DK Appliances, we are a local family run businesses who specialize in the repair and sale of all makes of domestic appliances. Thanks to DK Appliances’ experience in the retail and repair of domestic appliances, we are able to offer you both new and quality refurbished domestic appliances. This means you can trust in the quality and future longevity of any domestic appliance you purchase from us. Formally known as Doug Aiken, Doug retired aprox. 8 years ago Dean the current owner took on the business and it has gone from strength to strength, we provide a fast, efficient, quality service and pride ourselves on honesty and value for money. 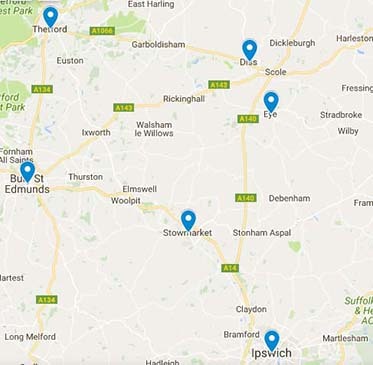 We offer Am or Pm appointments to avoid our customers having to wait in all day, and we’ll always do our upmost to work with their requirements. One of our friendly team is always on hand to help with any queries, we are happy to offer advice over the phone or arrange an engineer visit if it’s required. 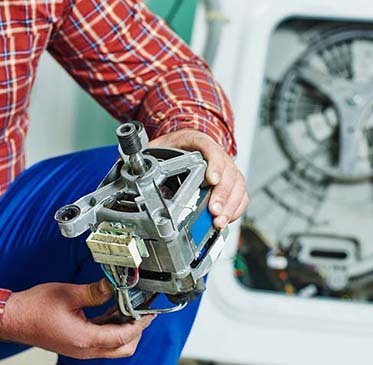 We have a host of letting agents on our books who use our services on a daily basis to ensure their tenants have speedy reliable repairs to their appliances. © 2019 DK Appliances Ltd.